CRN has unveil the completed interiors of the 60m J’Ade, the world’s first super yacht to feature a floating garage. Now ready for delivery to the billionaire owner, J’Ade has been designed to feel at one with the sea, featuring special full height windows providing exceptionally wide panoramic views. 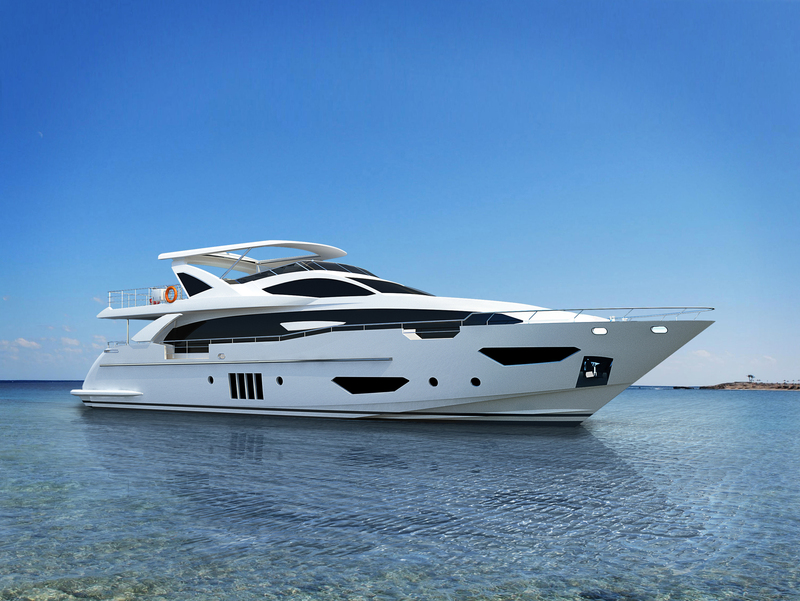 This is combined with a beach club, a stern hatch that turns into a large platform by the water, and the highly innovative ‘flooded garage’, where the owner can store and easily access the 8 metre Riva Iseo Yacht without the need for a tender lift. The WSB team take a closer look behind the scenes of this palace of the seas. 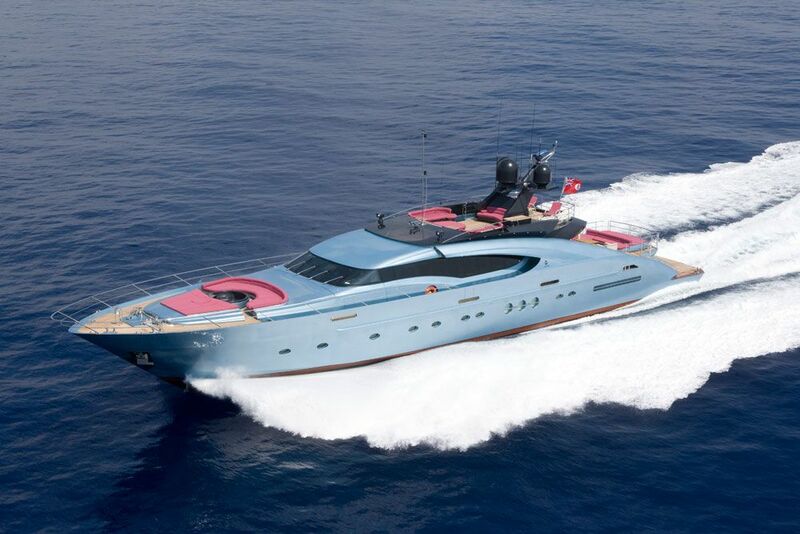 Acclaimed for their prestigious Sport Yachts, Palmer Johnson is now recognized as the one of the benchmarks for innovative design, meticulous engineering and super yacht pedigree in the industry. The latest Palmer Johnson’s 135′ Sport Yacht is striking, with crème colored paint, sparkling merlot accents and black mist domes reflecting the pedigree and time proven build quality of one of the world’s premier superyacht brands. 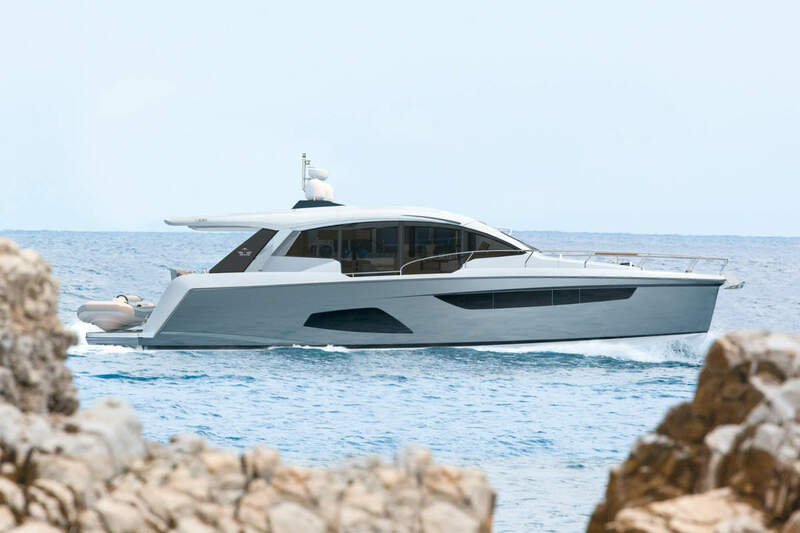 At the Fort Lauderdale International Boat Show, Cheoy Lee Yachts unveiled the Alpha, its most advanced production yacht, which is fully-equipped with the latest design features including SPD-SmartGlass supplied by Research Frontiers licensee Diamond Sea Glaze. 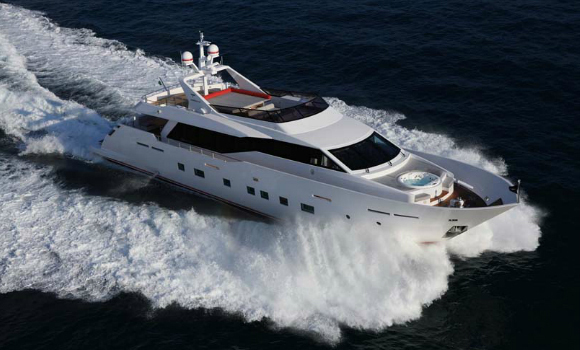 When Research Frontiers’ patented SPD-Smart light-control technology is used in yacht windows and other products, users can instantly and precisely control or “tune” the amount of light, glare and heat coming through their windows, while preserving their view. Use of SPD-SmartGlass also enhances security and privacy. 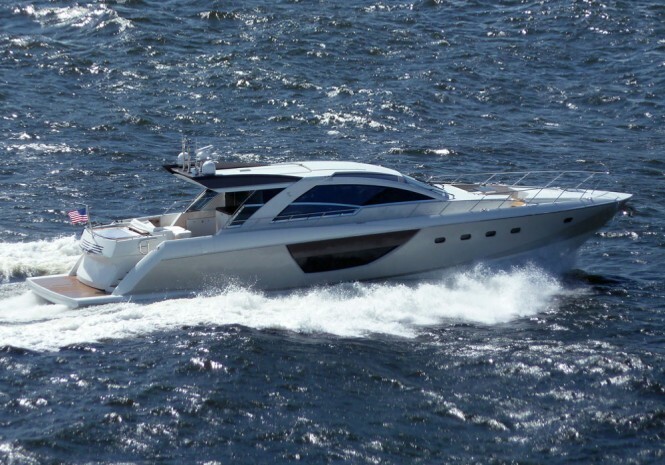 The newly launched Polish Galeon 780 Crystal is more than just a flagship model – it is a showcase of the company’s potential in terms of engineering, design and technology. 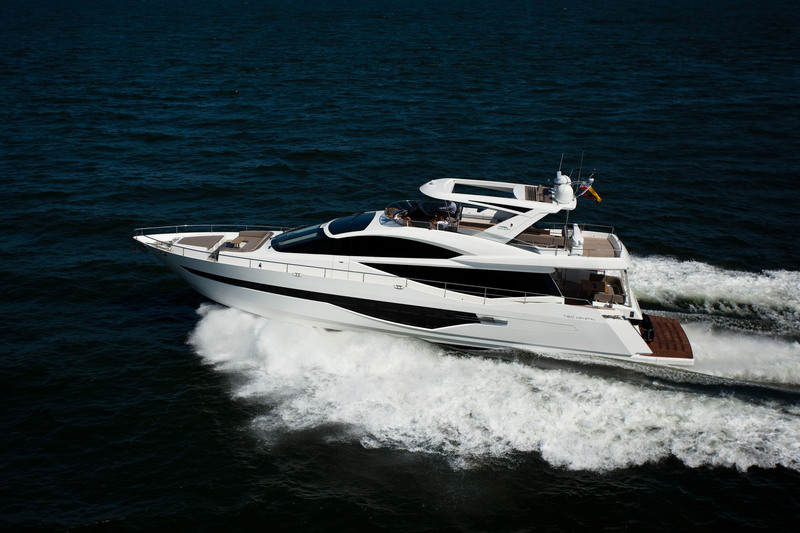 The stunning exterior, a work of Galeon designers, offers an abundance of space on all three decks.